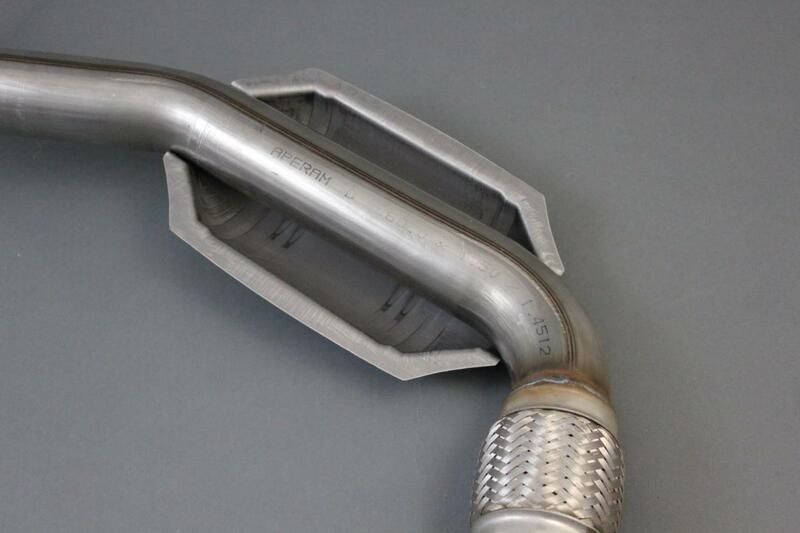 Many Land Rover turbo diesels were fitted with Catalytic Converters in the downpipe from the turbo. These act partly as a silencer but also cause a restriction to the flow of exhaust gasses from the turbo causing more “lag” or delay in the turbo creating maximum power. The honey-comb of the CAT can block up from years of use and the restriction reduces power and efficiency. Removing the CAT will improve throttle response, power and reduce turbo lag. As the engine is breathing more efficiently most customers report an improvement in economy also. AlliSport De-CAT pipes do not affect your vehicles MOT emissions however a new regulation for later cars specify a visual test for the CAT during an MOT. 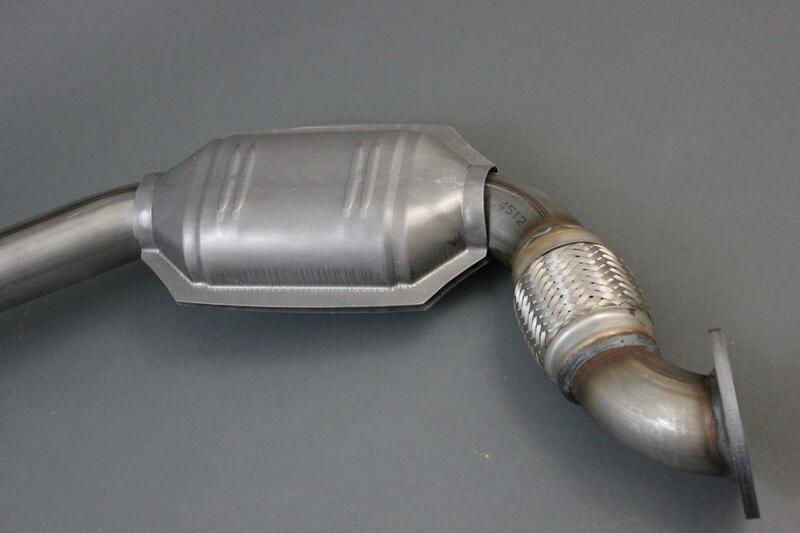 To keep up with this new rule we have developed the AlliSport C-CAT which is a pressed catalytic converter shell welded to the De-CAT pipe. These are available fitted to pipes, or can be retrofitted to existing pipes. Our De-CAT pipes are supplied by Demand Engineering and made from 304 grade stainless steel (with stainless flanges) and come with any necessary bolts and gaskets. They also come with a life time guarantee. They are direct replacements for the standard Land Rover part.